Book hotel rooms online with us at Pedras Del Rei Hotel at the lowest rate, guaranteed. Get a holiday discount room rate at the 3 Star Pedras dai��i��el Rei Resort located near Cabanas in the eastern Algarve. The complex has 241 holiday self-catering apartments and small villas providing accommodation from two adults to eight persons. The Pedras dai��i��el Rei Resort is set in a generous landscaped garden area set back from the seashore. The nearest beach is the Barril Beach which is about 1 kilometre from the resort and is reached using the free mini-train. The various apartments and villas have self-catering kitchenettes or kitchens, patios or terraces. Pedras dai��i��el Rei Resort facilities include a pool, a restaurant and a snack-bar, a games room and a Kids Club and playground, and free Wi-Fi in the reception area. There is also massages and beauty treatment centre. 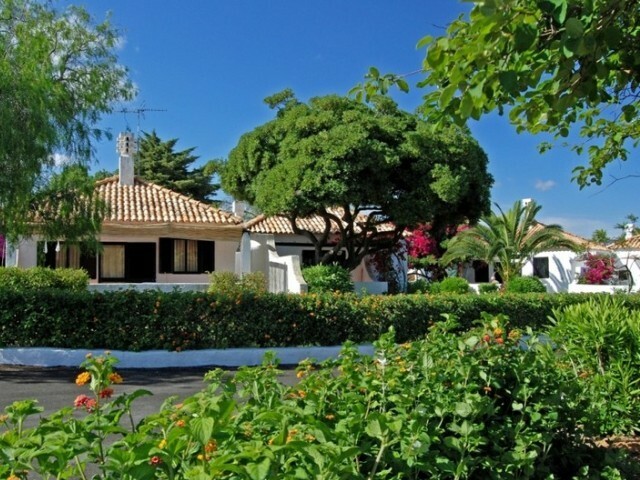 There are also three excellent 18-hole golf courses within easy reach and the charming historic town of Tavira.